We’ve all done it, slipped that last bit of sandwich into our dog’s mouth, finally giving in to their pleading eyes. But how do we know that what we’re giving our dogs is safe? 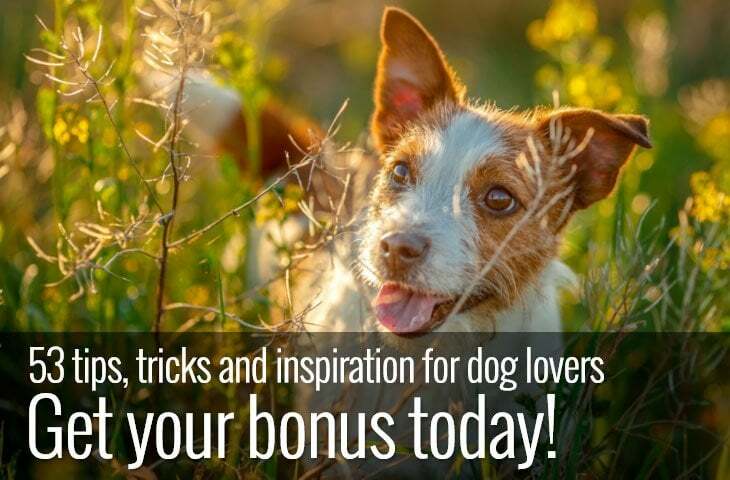 While it’s obviously that some foods like, cakes and biscuits are bad for our dogs just as they are bad for us too foods that are considered healthy can also affect our dogs in negative ways. So, what about lettuce? Can dogs eat lettuce safely and is it good for them? Often lettuce is the after thought of a sandwich or salad, just something green, crunchy and healthy-looking to add to make us feel better about what we’re eating. But lettuce has more up it’s sleeve than filling out a salad. Depending on the variety lettuce contains good amounts of Vitamins A and K as well as folate iron and beta-carotene (darker leaf varieties). Unfortunately for those of use that like the crunch of an iceberg lettuce, it’s lower than most other varieties when it comes to nutrients. But with seven main types of lettuce, all with different varieties there’s so many to choose from, there’s no need to stick to only one type. 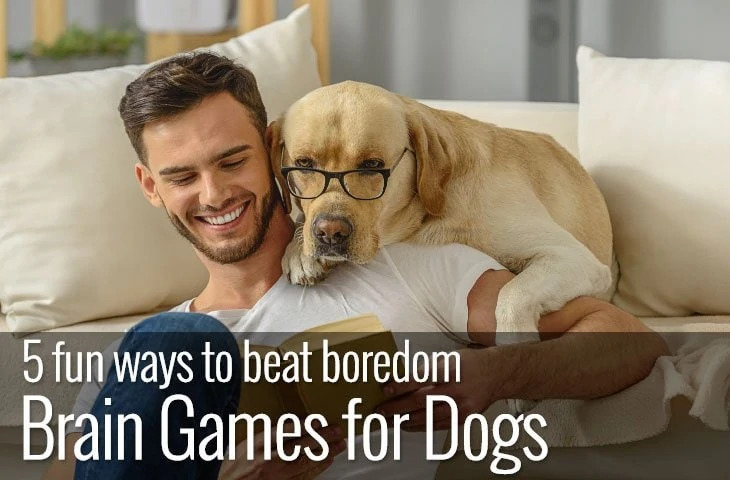 And the good news is that your dog can enjoy trying some new varieties with you too. While lettuce is completely safe to give your dog, it won’t add much to their diet. There are other vegetables that are much more nutritionally beneficial like sweet potatoes and green beans. However, lettuce does contain gut friendly fibre and can help alleviate constipation. 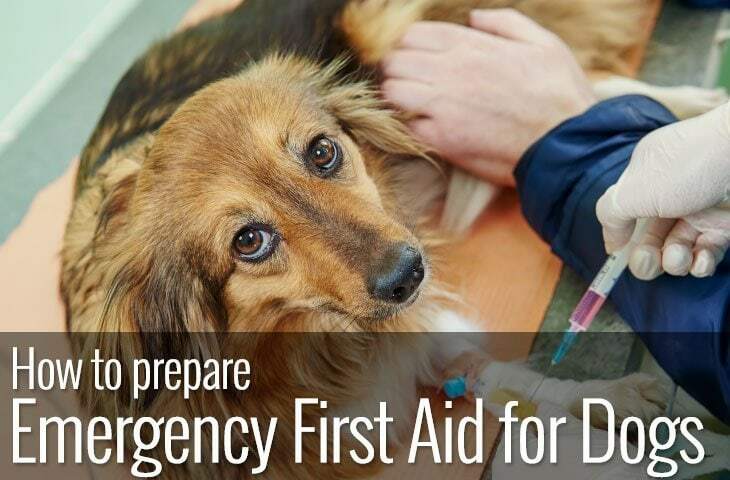 Unfortunately, while fibre is great for keeping a healthy digestive tract it’s also one of the risks of giving your dog too much as it can cause diarrheoa. So while lettuce is non-toxic too much can still produce unpleasant side effects. Loose stools are not the only risk of too much lettuce though. Despite it’s healthy reputation lettuce hides a dark secret. According to the Business Insider leafy greens pose one of the top food-poisoning risks, especially if they are bought in pre-washed and cut salad bags. Although this shouldn’t stop you from eating lettuce or sharing the odd leaf with your dog, it does mean that you need to wash your lettuce thoroughly before eating it. As with any new food, don’t give your dog a lot to begin with. Lettuce is relatively benign in terms of causing negative reactions, but that doesn’t mean that it isn’t possible. 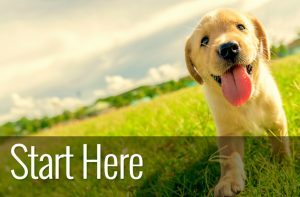 Always monitor your dog after introducing a new food to them for any signs of a problem. Fortunately, the biggest issue with lettuce seems to be diarrheoa which although unpleasant does usually clear up in a day or so. If you’re sharing the remnants of your sandwich with your dog, they probably won’t have any problem eating it. 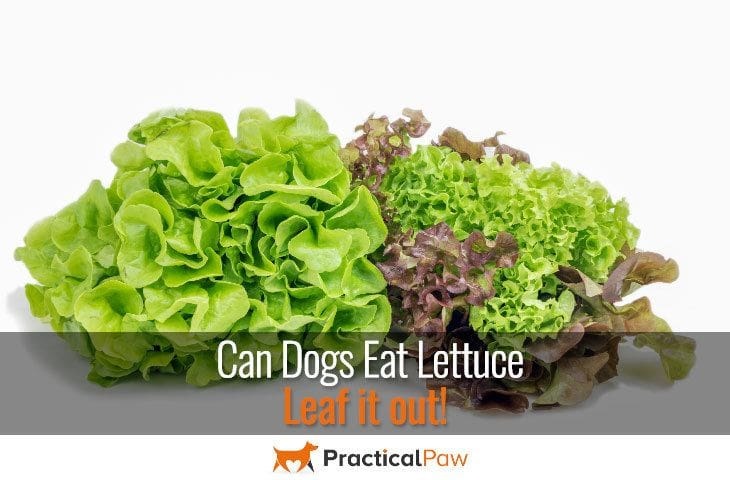 However, lettuce can prove difficult to eat for a dog, especially flat leafy types like butterhead lettuce. Dogs jaws aren’t designed to chew, and they don’t need to in the same way that we do to digest our food. Chewing food is an important part of our digestion as it produces saliva that helps break down the food. Our dogs on the other hand digest the food in their stomachs. If you’ve ever watched your dog eat grass, you’ll know that it often makes your dog gag as they try to swallow it whole. Lettuce causes the same issue if fed in its natural form. The best way to offer your dog lettuce is to cut it into small pieces, or better still puree or steam it. While this destroys the satisfying crunch of biting into a crisp lettuce it does make it easier for your dog to swallow. Should you feed your dog lettuce? Although many dogs are happy to munch on a lettuce leaf or two just as many will turn their nose up at it. So, while lettuce makes a low-calorie snack, there’s no need to include it in your dog’s diet if they aren’t keen on it. Never be tempted to add dressings to make lettuce more appealing to your dog. While they may make lettuce more palatable to your dog they often include ingredients that can be harmful like onions or chives for example. Lettuce doesn’t provide any major health benefits for your dog so there’s really no point in trying to force your dog to eat it. Especially when there are so many other vegetables that your dog may prefer and that are much better for them. The simple answer is yes, they can. Although some dogs enjoy a side salad with their dinner many others will simply refuse to eat it. If your dog loves lettuce, there’s no harm in sharing any type of lettuce leaf in moderation. And you certainly don’t need to worry if your dog has snaffled a bit without your permission. But if your dog prefers to leave salad off the menu that’s ok too. They won’t be missing any vital nutrients by not including lettuce in their diet.